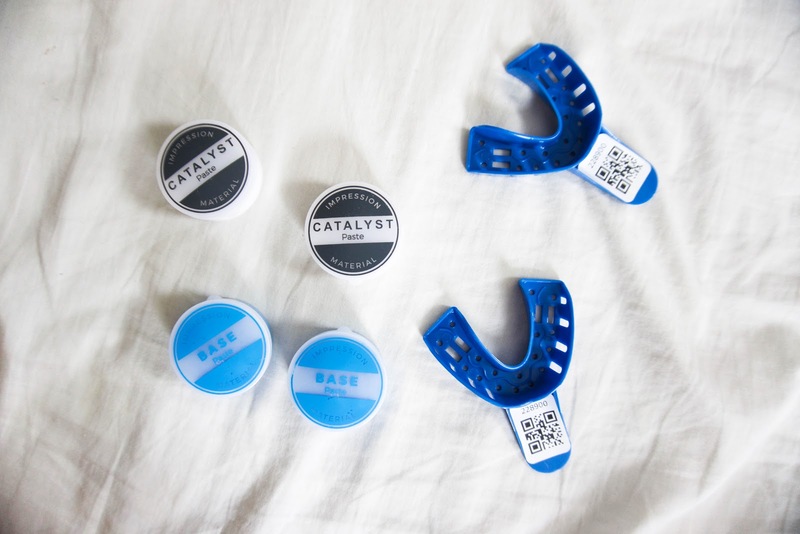 They'll send you a box of all the materials that you'll need for you to make your impressions, as well as the products needed to whiten your teeth. Don't worry, instructions are included inside as well. 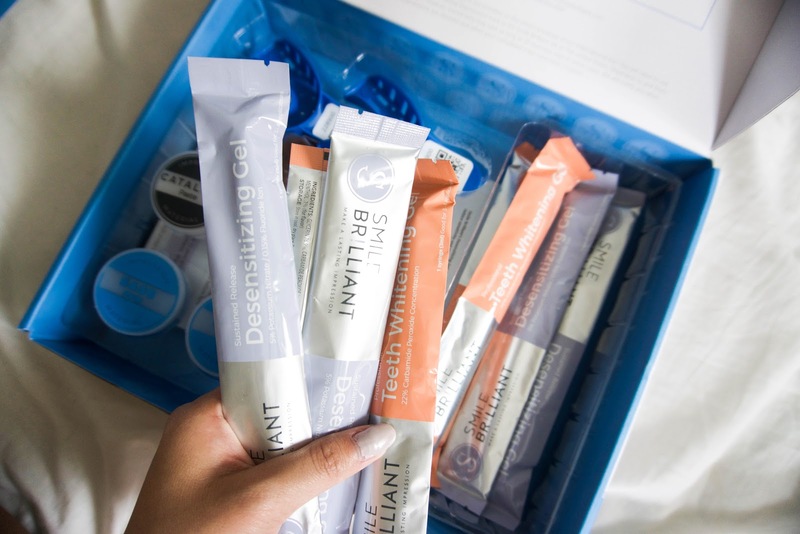 I was happy to find desensitizing gel because I was worried my teeth would be sensitive to the whitening gel. You'll need one BASE and one CATALYST mixed together to create the putty that'll be needed for your impressions. Once they're mixed together, make sure you input it into the teeth trays as quickly as possible before the putty starts to dry up. 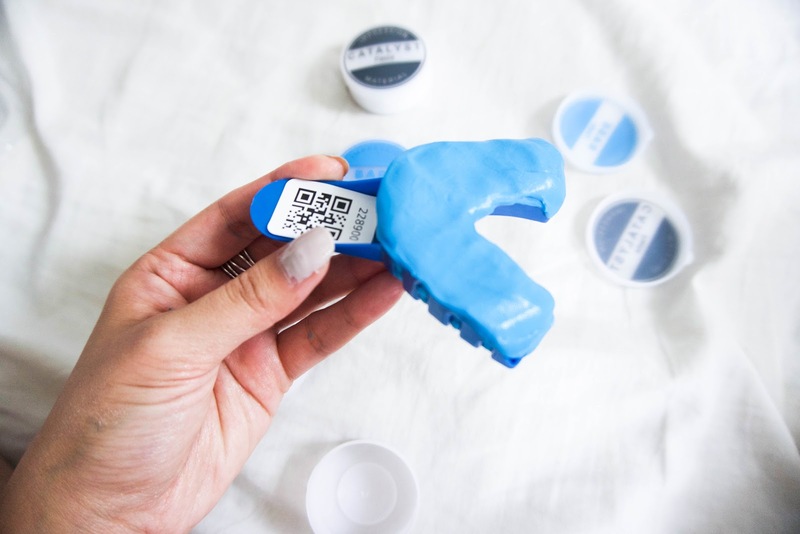 If it dries up, you'll have to do it again so it can really get the impressions of your teeth. Doing the impressions was the funniest part for me because I looked so funny while making my impressions. 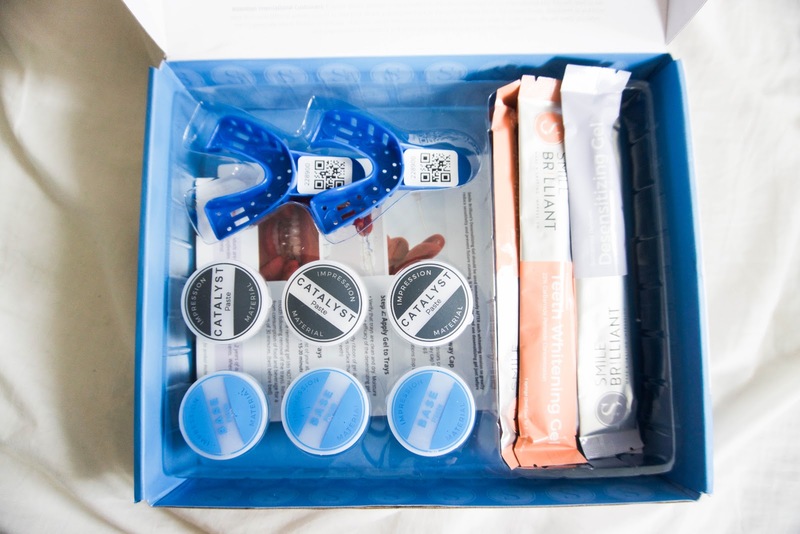 After all that, I received my teeth trays in the mail and it was time to start the teeth whitening process! I would leave the whitening gel on for about 1.5 hours each time and I'm loving the results. I drink a lot of tea and bubble tea which stains the teeth so it was nice to see that there were less of those stains. 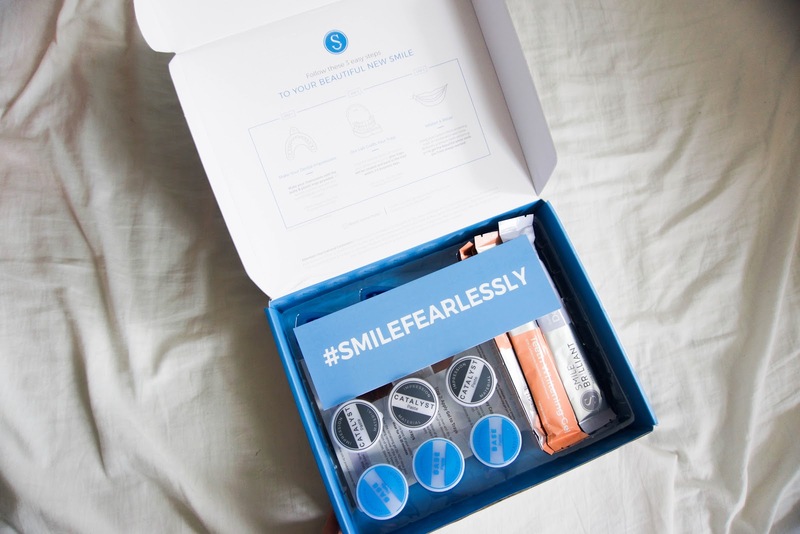 I do see that my teeth are whiter than they were before and I'm really happy that I was able to achieve that through the Smile Brilliant kit. It's nice to be able to whiten my teeth at home for a much more reasonable price than going to the dentist. As for sensitivity, I did use the desensitizing gels and felt like there wasn't much pain at all. It was a comfortable process throughout.